Why Choose Smart Start in Washington? 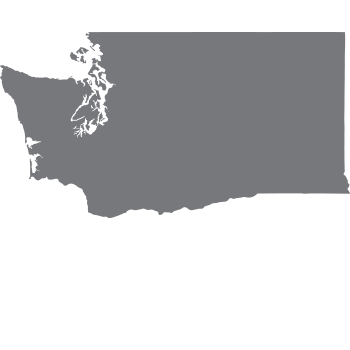 From the Tri-Cities to Seattle, Smart Start is the go-to Ignition Interlock Device provider for The Evergreen State. How do I get my license back in Washington?